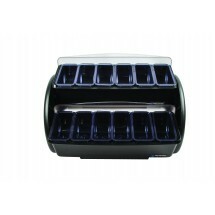 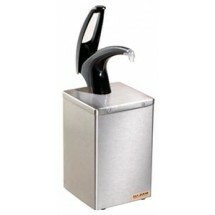 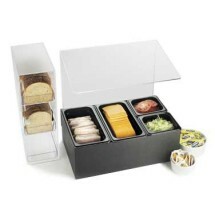 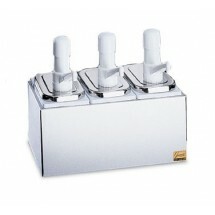 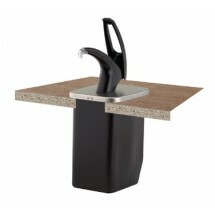 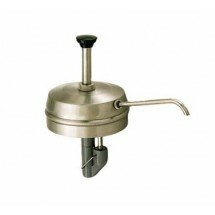 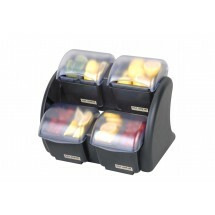 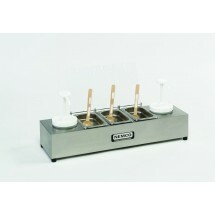 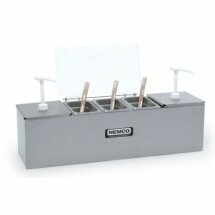 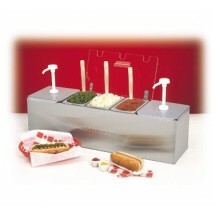 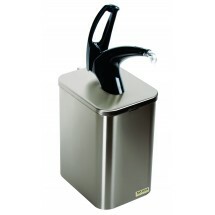 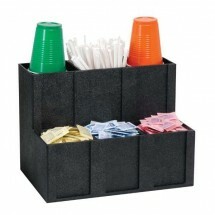 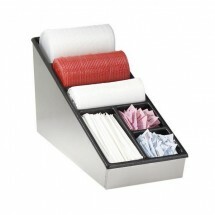 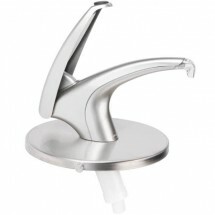 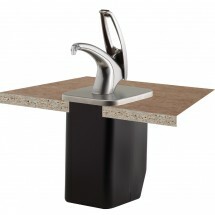 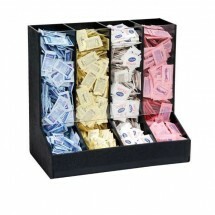 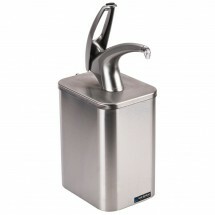 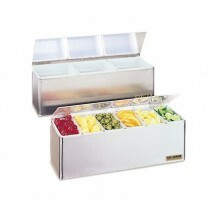 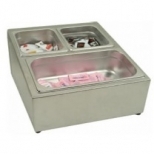 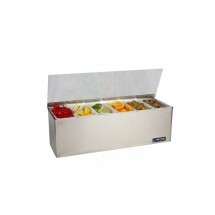 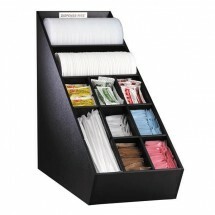 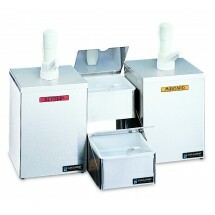 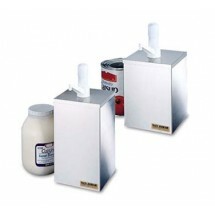 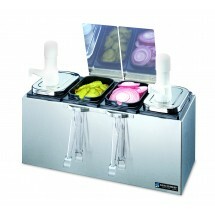 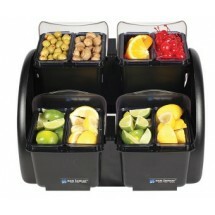 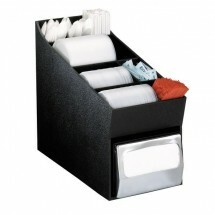 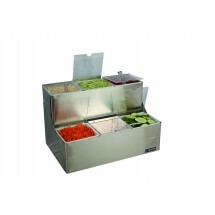 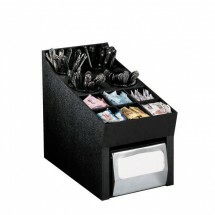 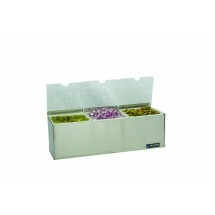 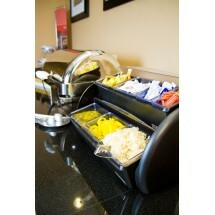 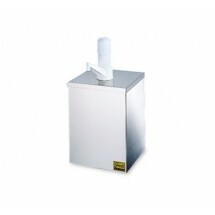 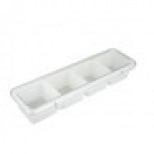 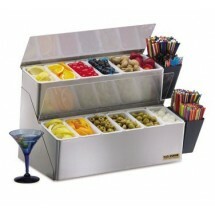 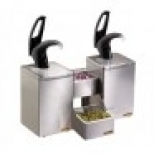 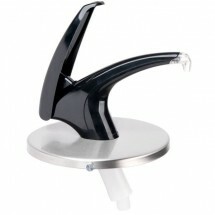 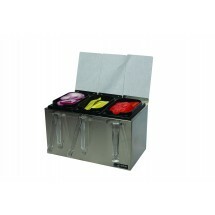 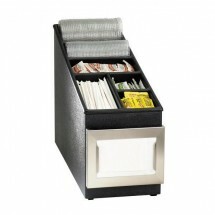 Commercial condiment dispensers are a part of every food service organization. 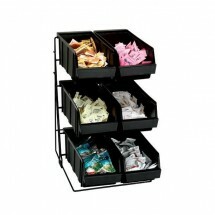 Be it a concession stand, food court, restaurant or bar, you will need several types of condiment dispensers to help organize and dispense condiments, sauces, garnishes and condiment packets to your customers. 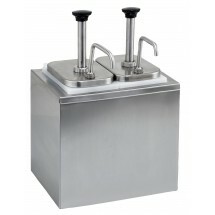 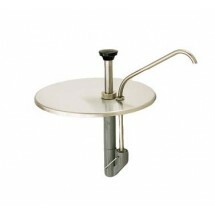 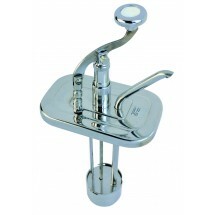 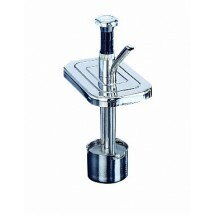 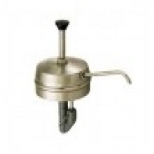 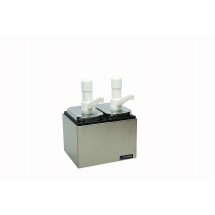 For bars and food stations, we carry condiment pump dispensers, condiment bins, condiment dispensers, replacement bins and condiment pump accessories. 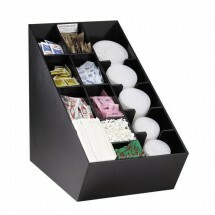 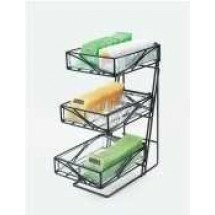 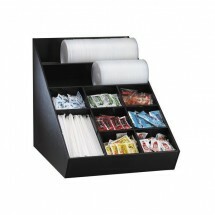 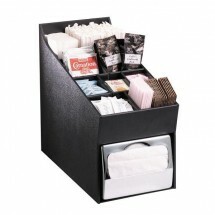 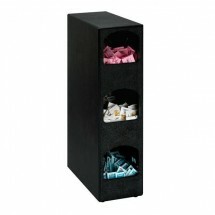 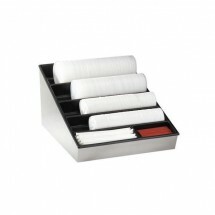 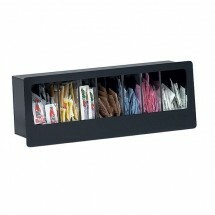 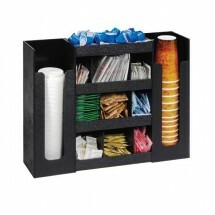 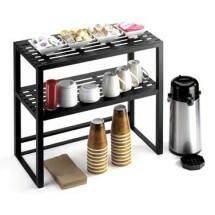 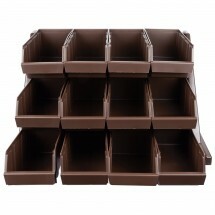 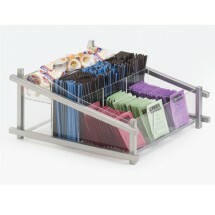 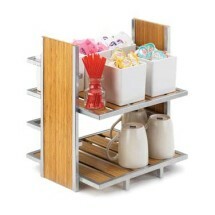 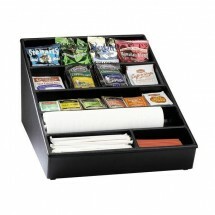 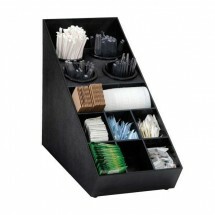 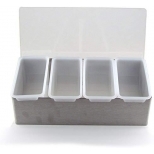 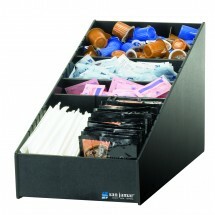 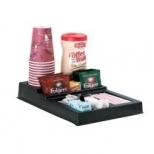 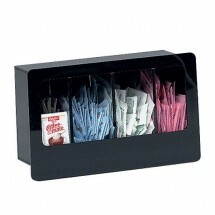 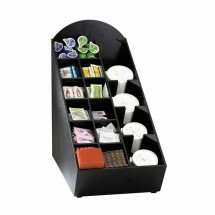 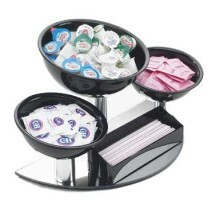 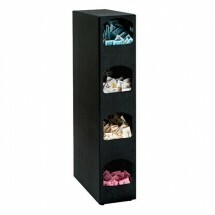 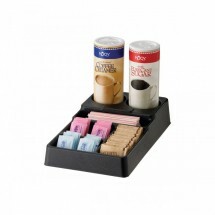 For coffee stations shop our selection of coffee condiment organizers in many styles and configurations.